The Academic Booster Club, in partnership with Applerouth Tutoring, will be offering an ACT class after school to help students prepare for the ACT test. Each workshop includes 18 hours of structured review of the major ACT concepts and strategies and 2 full-length, graded practice tests for $375. 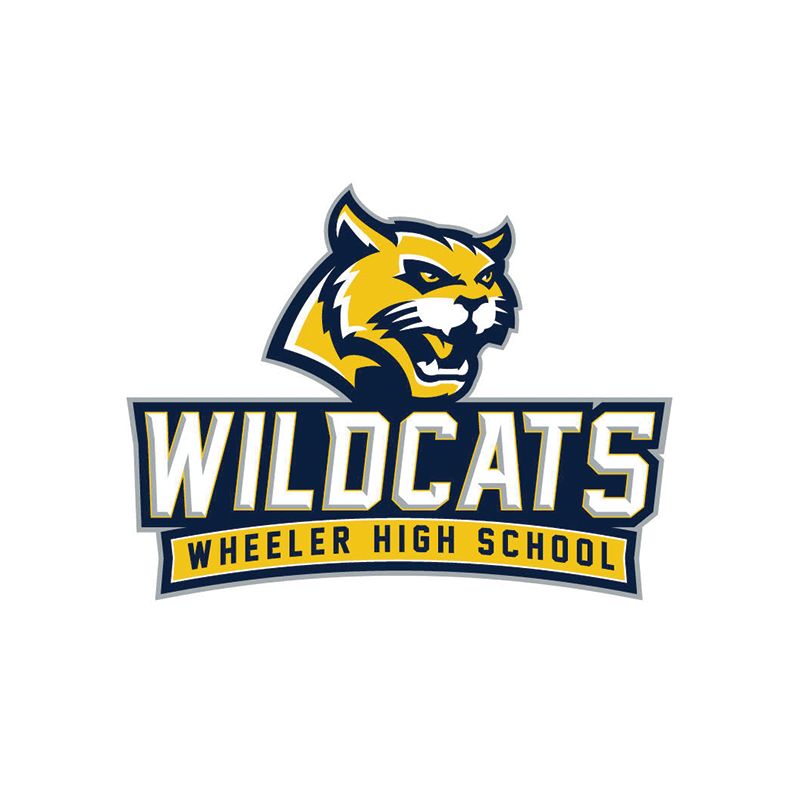 The class will meet on Mondays at Wheeler from 3:45 pm to 6:15 pm, and will conclude in time for the April 13, 2019 ACT test. Registration is limited; please register early. Registrations will be accepted through January 24 at noon. 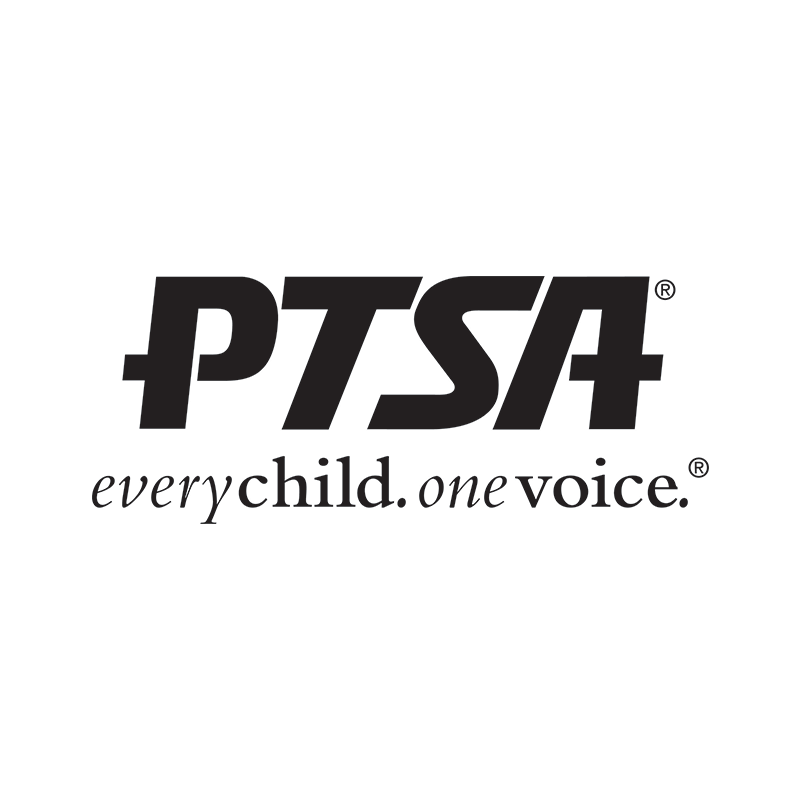 Practice tests administered with the class will take place on February 2 and March 9 from 9:00 am to 1:30 pm. Note: Students are responsible for registering and paying for the official ACT test through ACT.org. Please email president@wheelerabc.org with your questions.